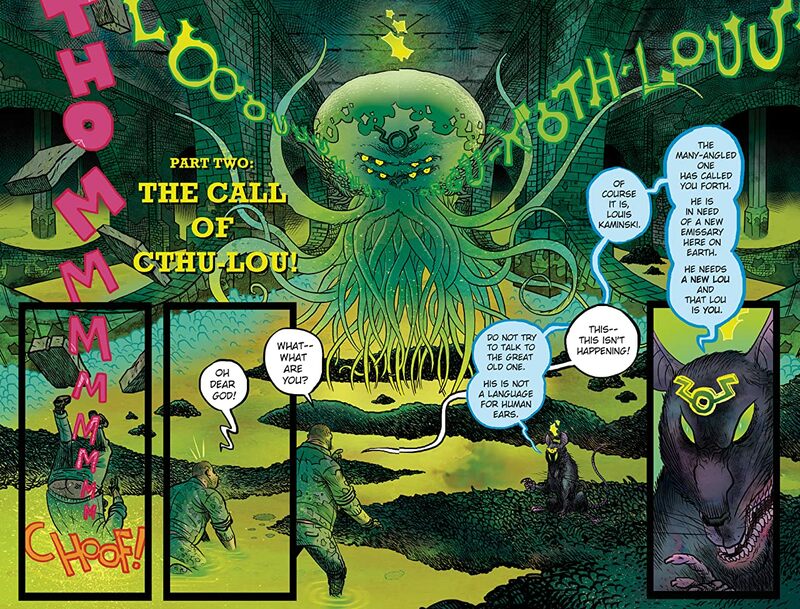 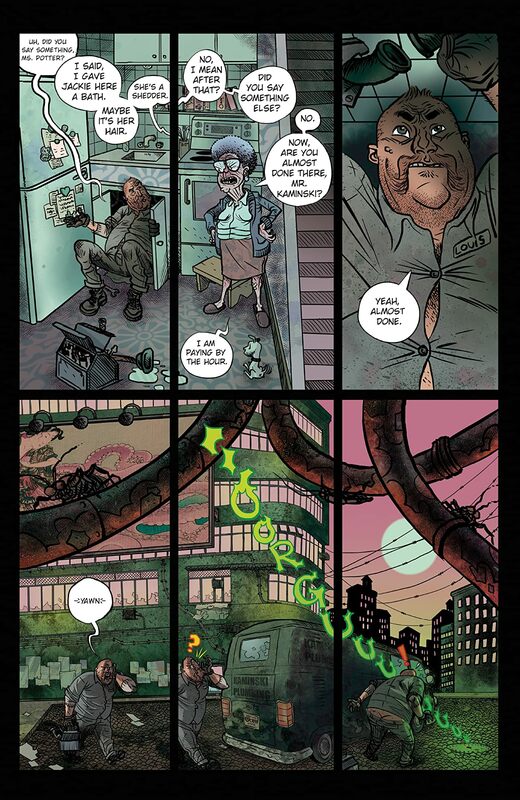 Lou Kamiski was just a regular ol' Spiral City plumber when one day he was plunged into the horrific world of the great Old Ones to become CTHU-LOU! 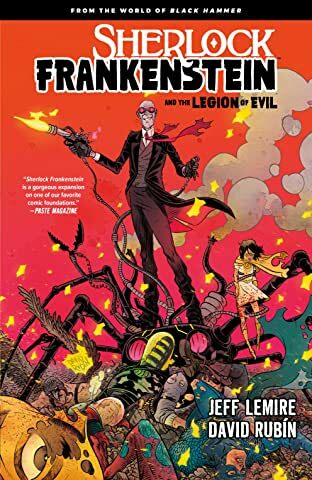 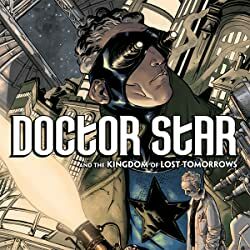 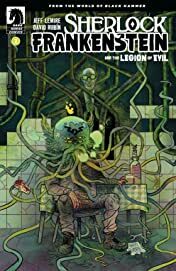 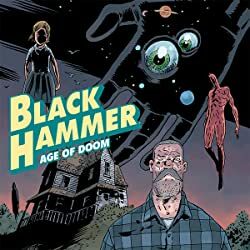 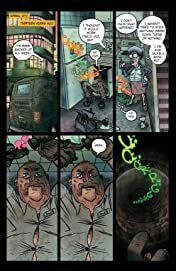 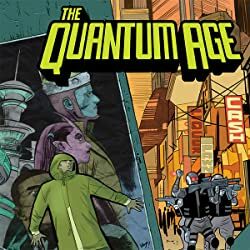 Witness the origin story of how a mild-mannered handyman turned into an emissary for a cosmic god and one of Black Hammer's most feared opponents. 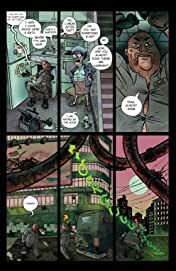 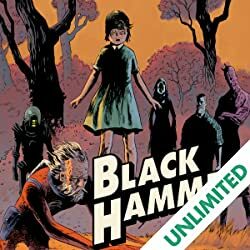 * Guest artist from the main Black Hammer series DAVID RUBIN returns for his own miniseries with JEFF LEMIRE!